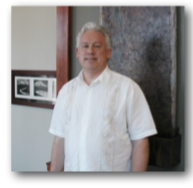 I first visited Dr. Kip Rode in December 2008 after suffering from severe back and elbow pain . I had tried “working through the pain”, and all sorts of pain killers and ointments without any success. Finally the pain got so bad that I decided I had to try something different. I searched the Internet and found Dr. Rode’s website and made an appointment.